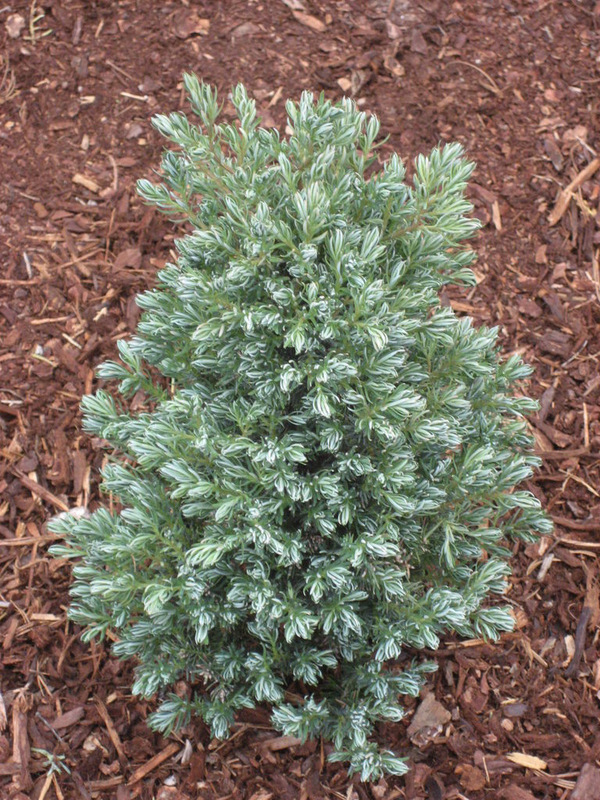 This dwarf evergreen grows only 3 to 4 feet tall which makes this hardy, slow growing conifer very useful where size is a consideration. It has soft, fine textures with a plume-like silvery blue foliage that forms an irregular rounded cone shape. It’s perfect for sunny, small landscapes or rock gardens and requires little or no shearing to remain compact.